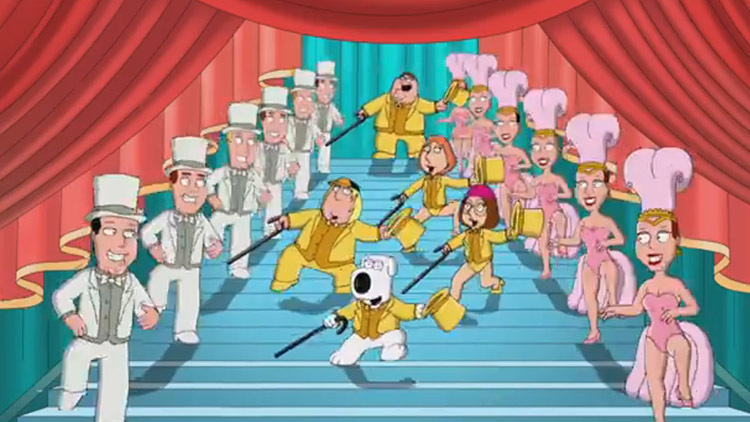 Family Guy is one of the most controversial cartoons ever to hit our screens, making the likes of South Park look like Little House on the Prairie. We know it’s rude, crude and downright funny, but what else do we know about the show? 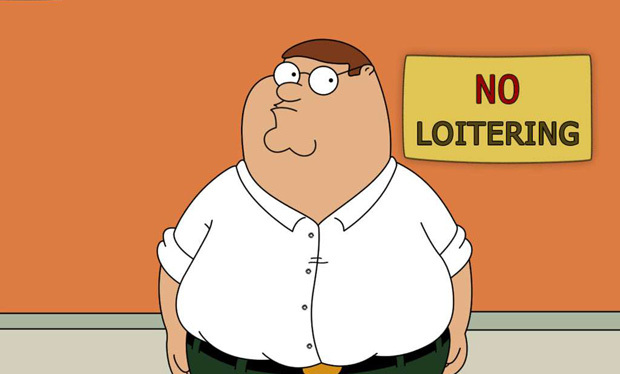 Here at 10 things you might not know about Family Guy. The guy who calls Peter a “big fat phoney” is credited as Holden Caulfied, after the main character in J.D. Salinger’s Catcher in the Rye. 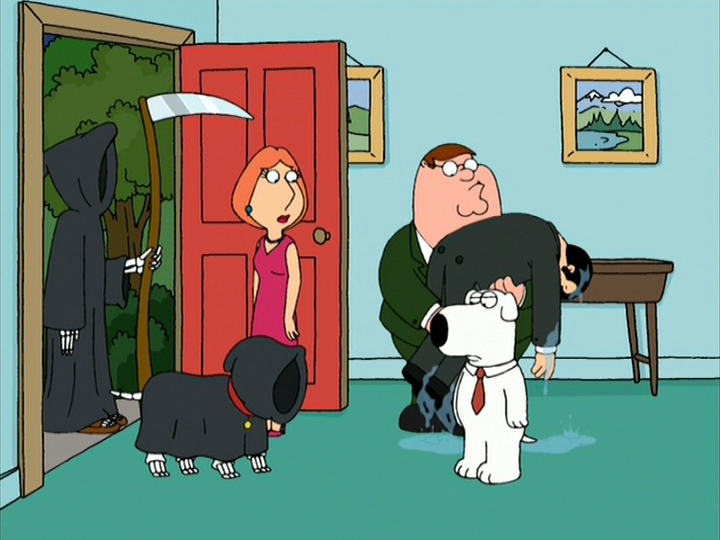 Seth MacFarlane has revealed that the theme of Death was originally supposed to run through every episode, which would have an ominous title borrowed from an old 1940s radio suspense drama. 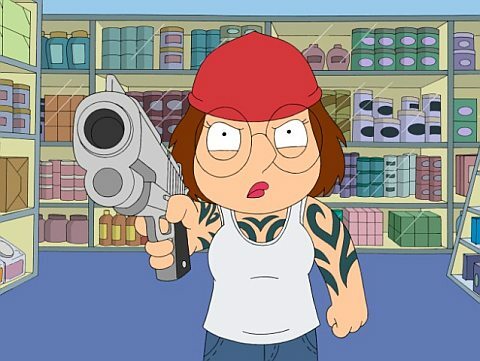 Ever noticed that Meg sounds different in the first season? That’s because she was voiced by Lacey Chabert – Gretchen Wiener from Mean Girls. She was replaced by Mila Kunis when her contract expired. At least one character per episode says “what the hell” to another character. It takes one whole year for one episode to get on the air. However, the creators work on multiple episodes at once. 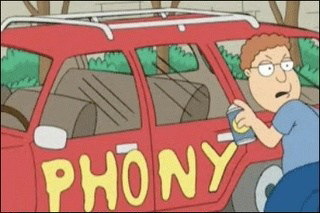 Not buying the Family Guy DVD because you’ve seen them all on TV? More fool you, as nearly every episode has two versions: one for DVD and one for television. The untouched episodes appear on the DVD – so they are most likely a lot funnier, and probably very controversial. 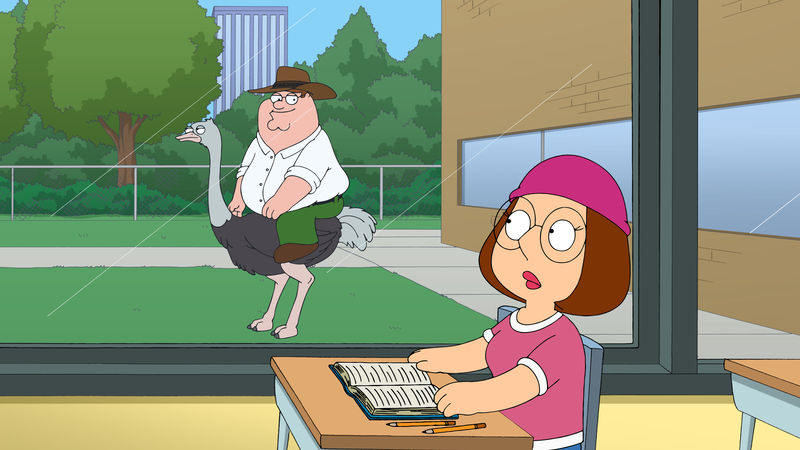 Family Guy undoubtedly likes to be a little controversial, which has led the show being banned in many countries. 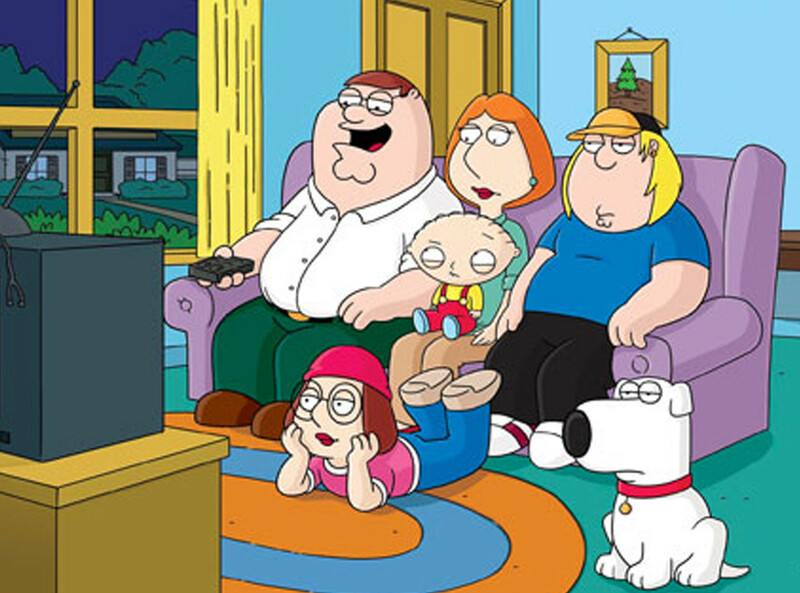 So, if you love Peter, Stewie and co., don’t head to South Africa, Malaysia, South Korea, Egypt, Iran, Taiwan, Vietnam or Indonesia. 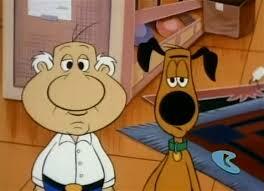 Peter and Brian were inspired by MacFarlane’s other show, The Life of Larry, which was a Cartoon Network short. Larry was turned into Peter, and Steve was turned into Brian. Each episode of Family costs $2,000,000 to make. So, while it’s not expensive as Game of Thrones or The West Wing, it’s still a lot of cash for a cartoon. 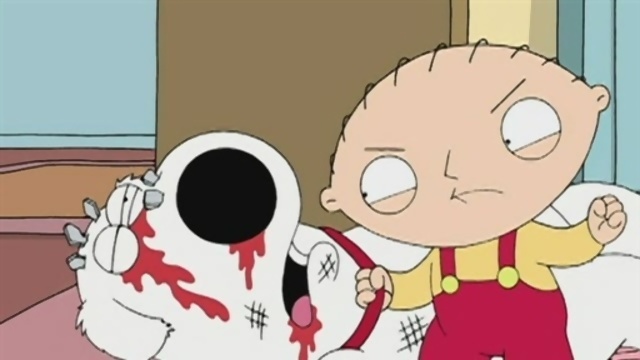 Family Guy has been cancelled twice. It was revived due to impressive DVD sales and a petition signed by over 100,000 fans for FOX to bring back the show, which they did, obviously. Instead of clicking away, why not read more TV facts by taking a look at 10 Fresh Prince of Bel-Air Facts You Didn’t Know.